Subject: Make Your WP Blog Load FASTER. ...And they will never come back. 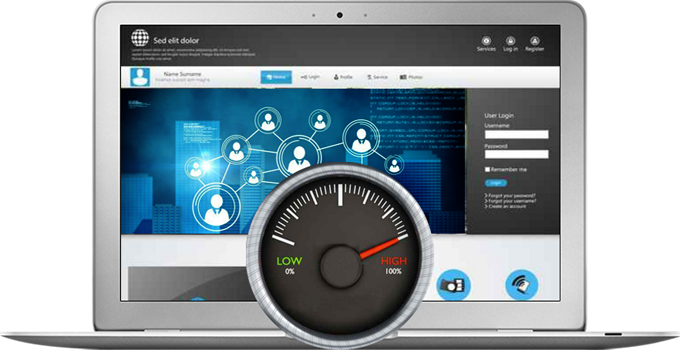 And that's not all: it's well known that search engines like Google and Bing do penalize sites which are not loading fast enough. Butthe thing is, for whatever the reason, I was not able to achieve the goals I set for myself... and that was REALLY frustrating me. But one of the "bombs" that almost destroyed my online business was that Google had degraded some of my privileged rankings that were bringing in stable and solid traffic. I've literally spent COUNTLESS nights of hard coding, and drinking coffee, like there's no tomorrow. After tons of "trial and error" I was ready to try the first version of this WP plugin and to my surprise, things CHANGED for the better. Now, for months, I was thinking of keeping the plugin to myself and keep using it, but I wouldn't feel right if I were to do this. IT'S SO EASY TO USE THAT YOU'LL LAUGH! It's not a cool thing when you buy something and later you realize it was a complete waste of time AND money. And I can only achieve that by offering you some sort of guarantee that will convince you that this is not "just another crappy WP plugin." Just let me know and I will swiftly refund your money - NO questions asked and NO gimmicks. 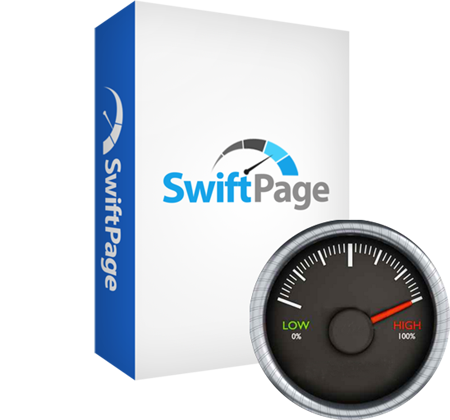 Tiger WP Swift Page Plugin Lite version you will be able to use and test many premium features of the plugin.